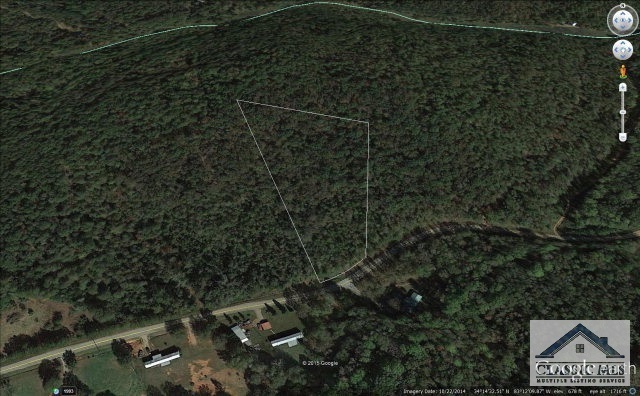 Don't miss this hard to find 5 wooded acres located in the Shiloh community of Danielsville. Beautiful hardwood ridge to build a home on. Bring your mobile home or build a home to suit. Property is located conveniently to Athens, Commerce, and Royston.